BRAND NEW on the market never offered before. Powerful Black powder mini cannon in .30 Cal. These are designed and styled completely by us. 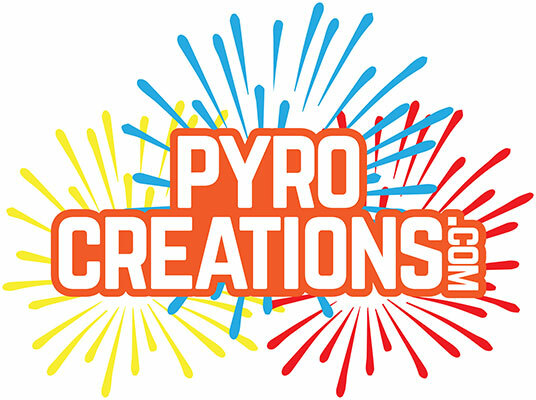 No one else offers this black powder cannon which is exclusive to PyroCreations. We offer these in an array of color schemes. Chose Between Red, Electric blue, Black and silver. Then you can chose your barrel color to go with your carriage between Flat black or silver. Cannon is offered in .22 Cal or .30 Cal and has a 2.2mm touch hole for fusing "link for fuse below". We also sell all the lead for both Calibers. All canons come with Ram rod, Carriage and Barrel. Shoot at your own risk and ONLY under adult supervision. THESE ARE NOT TOYS! Can be deadly in the wrong hands. You can purchase the lead if you wish "links below"
These lead balls are made to fit all of our trigger cannons and mighty mini cannons. We offer .17 .2..
High quality 2mm green fuse X 20ft W/ header. Great high quality fuse with a burn rate of 25 sec foo.. BRAND NEW on the market never offered before. The original and only trigger cannon. This is the best..